Just like in human world stealing is common among animal kingdom. Thievery in animal kingdom includes taking of food, nest materials and other objects collected by other species of animals. The behavior of food theft is non-violent predation on other animals or their own. This form of feeding also bring advantages like saving of time, less effort and can avoid chances of injuries. 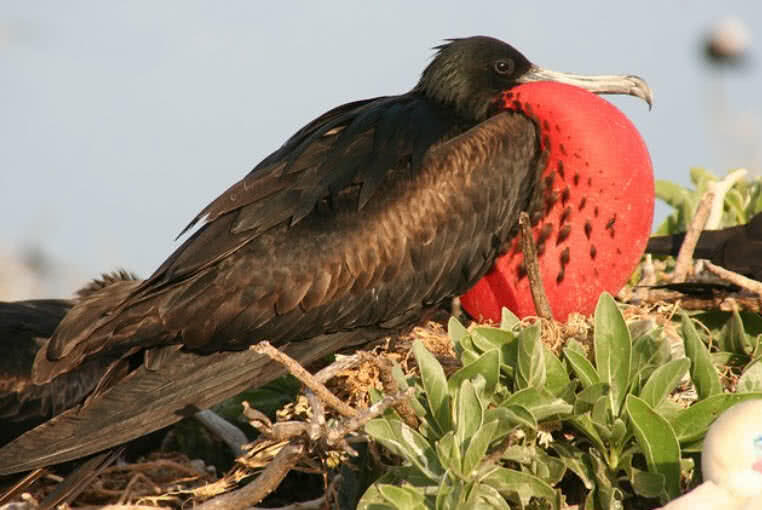 The great frigatebirds mainly feeding on flying fishes and squids. But sometimes they chases other sea birds like boobies and tropic birds and steal their food. The large wingspan (80 to 90 inches) of great frigatebird help them to fly extremely well with excellent control. It also help them in chasing other sea birds and grabbing them without delay. After grabbing the tail of targeted bird great frigatebird shaking it strongly until the bird regurgitate it’s food. 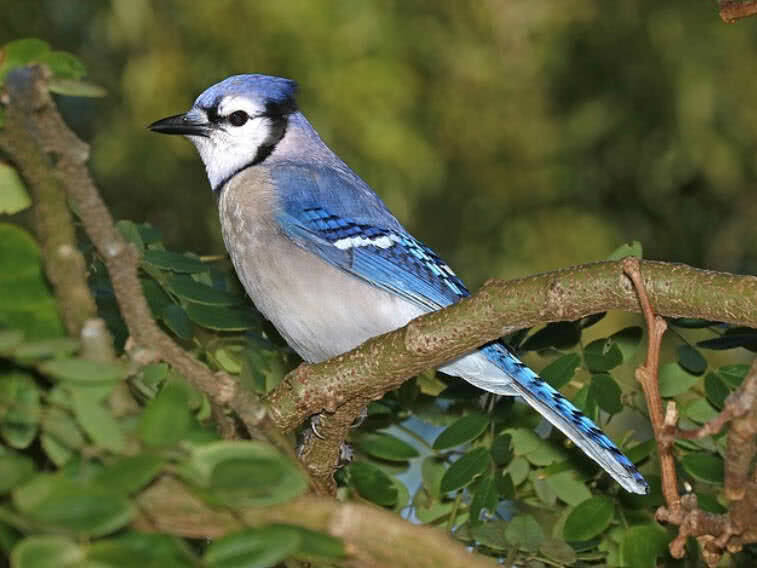 Blue jays are member of passerine birds family native to North America. They mainly feeds on nuts and seeds. But they also steal food from other species of birds, stealing from the nest of other blue jays are not so rare. They are cunning enough to change the hiding location of their cached food on noticing by other birds. Scorpionflies called so due to the enlarged genital found within male insect which have resemblance with stinger of scorpions. Interestingly female scorpionflies chooses their partners based on the quality of food offered by the males. 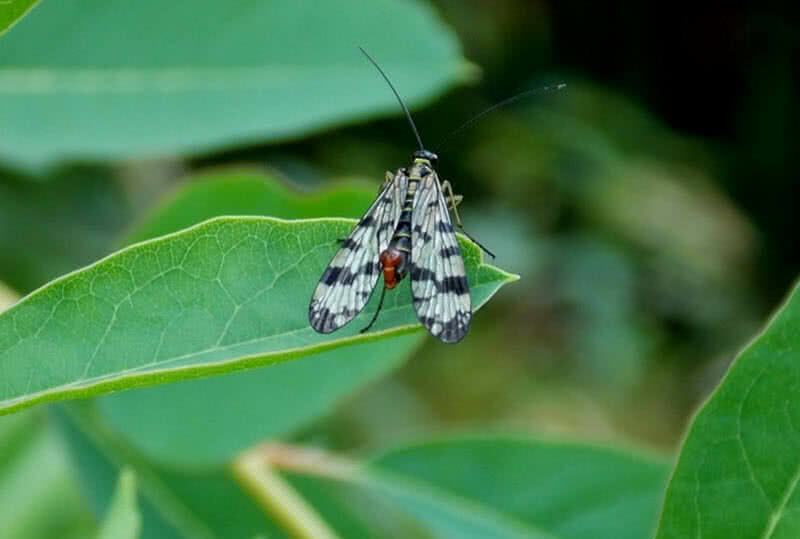 For finding the prey easily the male scorpionflies used to invade spider webs to steal dead insects. They also produce a brown colored fluid from their abdomen to prevent attack from spiders. 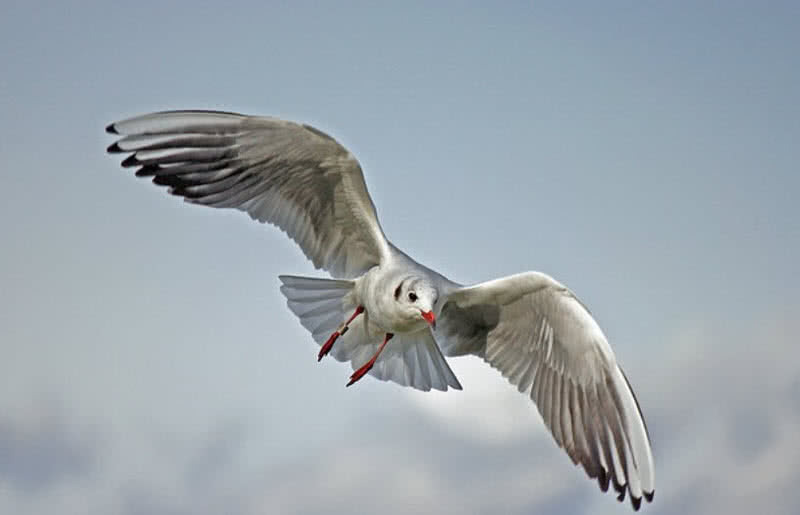 Seagulls also known as ‘pirates of seashore’ lives in coastal and inland regions around the world. Seagulls are well known for using different tactics for stealing food from other birds. They also steal food from each other. As seagulls only have limited ability in diving into sea water they focus on other sea birds to steal fish. They usually targets for brown pelicans who are excellent in catching fishes. Once the pelican catch the fish it rises it’s head to surface and arrange bill for swallowing the fish. At this time seagulls swoops in and steal fish from pelicans. They also smart enough to steal food from humans. Squirrels are one of extremely intelligent creatures those who learn from surroundings and uses different tricks for survival and to find food. 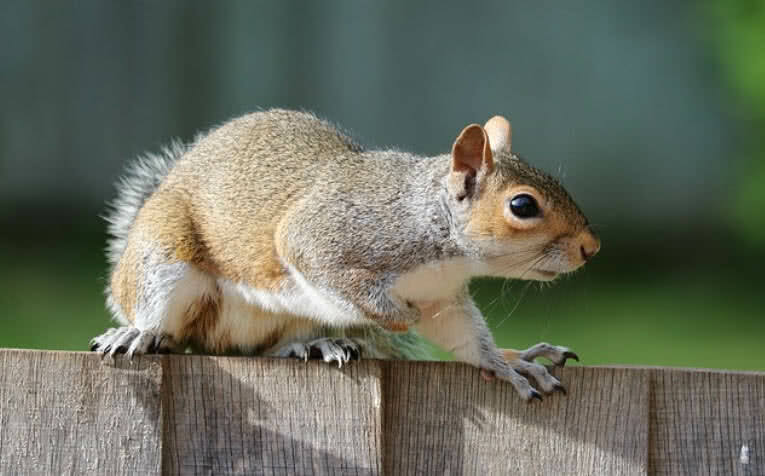 They often steal nuts, seeds and vegetables from homes by taking right chances. At same time it is not rare that stealing of food from other squirrels. They are aware about stealing habit of other squirrels so that they pretend to hide food inorder to confuse other thieves. Octopi are most intelligent invertebrate in the world, inhabit tropical waters around the globe. 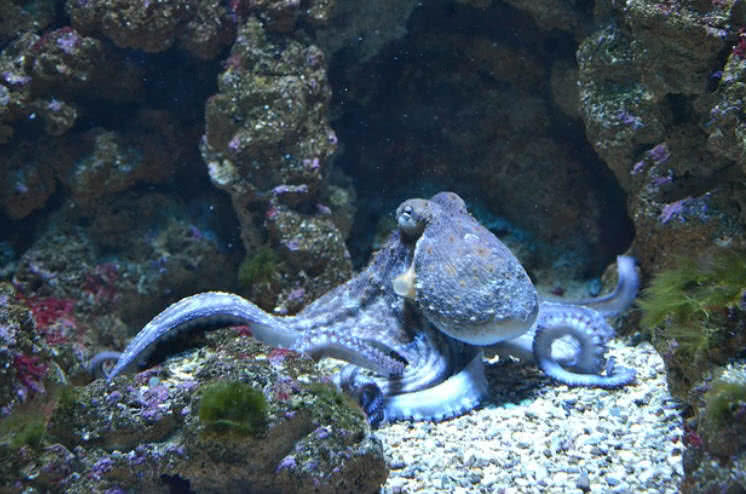 Octopi are strong enough to exert force greater than that of their body weight. They often steals decorative objects from aquariums they belong to and break them into pieces. Octopi are also know for their ability to steal fishes and crabs from the fishing boats. Arctic foxes are well adapted to live in extreme weather conditions of polar region because of their deep thick fur. 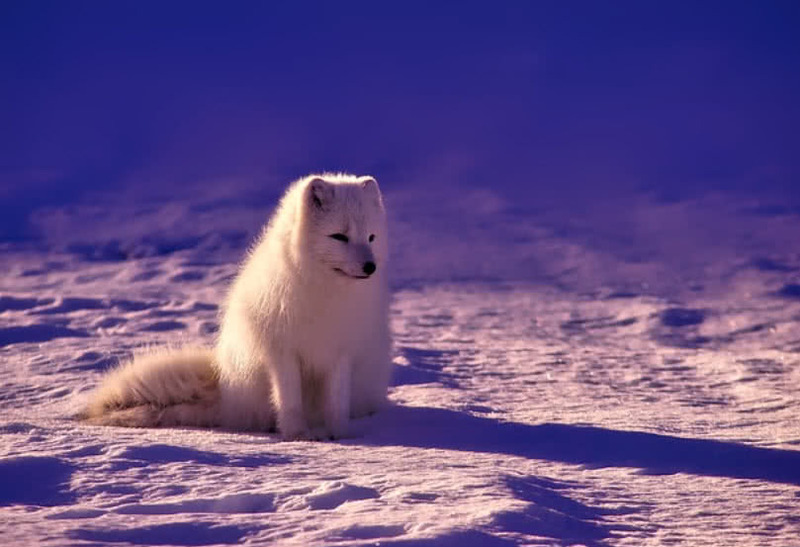 The color of this protective coat of Arctic foxes also changes in accordance with different seasons. During winter season the coat is blue or deep white in color, in summer season it will changes to gray brown. This camouflage help Arctic foxes to easily blend in with their surroundings. Using this coloring technique they easily steal eggs and meat. Hyenas are dog like carnivores native to sub-Saharan Africa and Asia. They lives in social group contains members between 50 and 80. 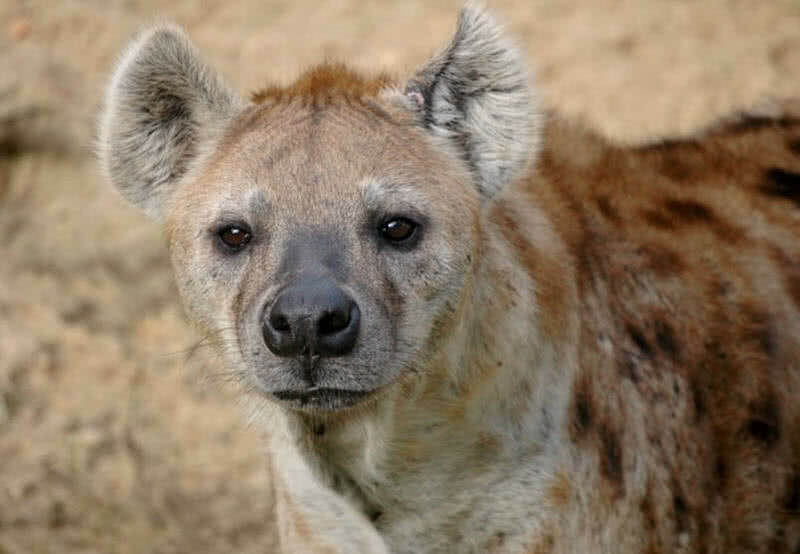 Hyenas are skillful hunters but also eat carrions. At same time hyenas also steal meat from other animal hunters. The powerful hyena clans can even drive lion away, their worst predator in order to getting it’s kill. Rhesus macaque are one of threatened species of monkeys native to Asia. They mainly feed on roots, small insects and leaves. They also thrive in urban areas in order to get food has been left for them by humans. 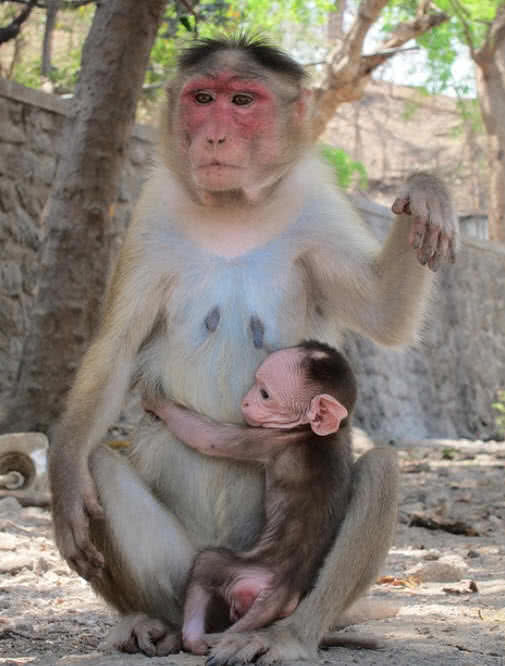 In that way rhesus macaques learn where to go for food on needs., steal every food items within their sight. Sperm whales are the largest toothed whales in the world. They usually dive between 100 to 6000 feet in searching for food. Giant squid is the main food of sperm whales. This 40 tons weighing mammals also targets fishing boats for stealing fishes. There have been number of cases complained by fishermen about sperm whales stealing fishes from commercial fishing lines. 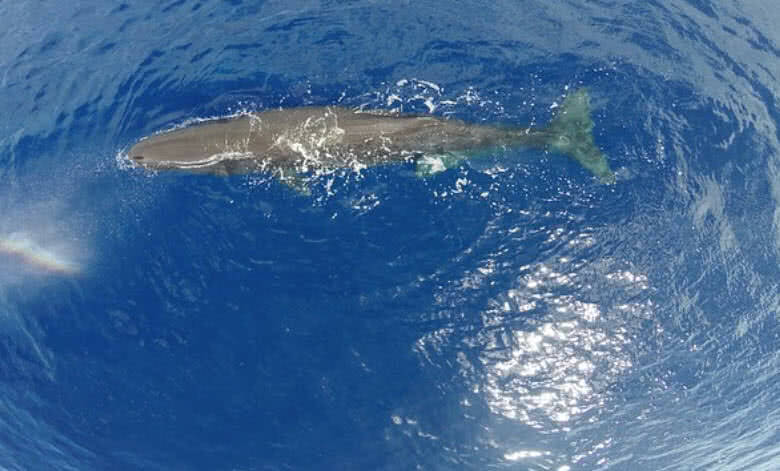 These thievery sperm whales making continual trouble to fishermen of Alaska for more than a decade from catching expensive fish called sable fish (black cod). It is one of the tastiest fish that can get from Gulf of Alaska and sell for dollars per pound. During black cod fishery sperm whales wait gently at depth of ocean and take away the fish from hood at time of haulback by the fisherman.